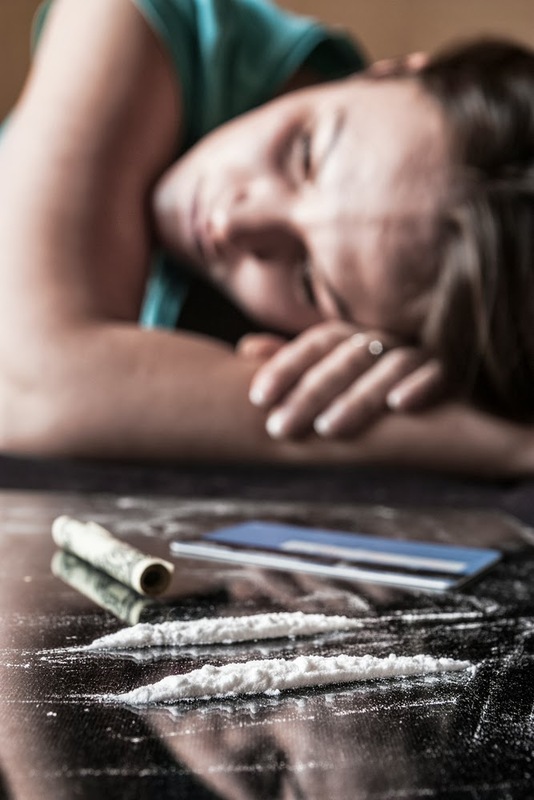 Adolescents exposed in the womb to cocaine have a lower volume of gray matter in the brain and show an increased likelihood of initiating substance use themselves, according to a study led by Rajita Sinha, Ph.D., a professor of psychiatry at Yale School of Medicine. Sinha and colleagues reported on data from 42 teenagers aged 14 to 17, part of a larger group they have followed since birth. Another 21 adolescents who had not been exposed to cocaine prenatally served as controls. “The adolescents with prenatal cocaine exposure had lower gray matter volume in key brain regions involved in emotion, reward, memory, and executive function, compared with non-exposed adolescents,” said the researchers in the October 1 Biological Psychiatry. Decreased gray matter volume was also associated with an increased probability of starting substance use.